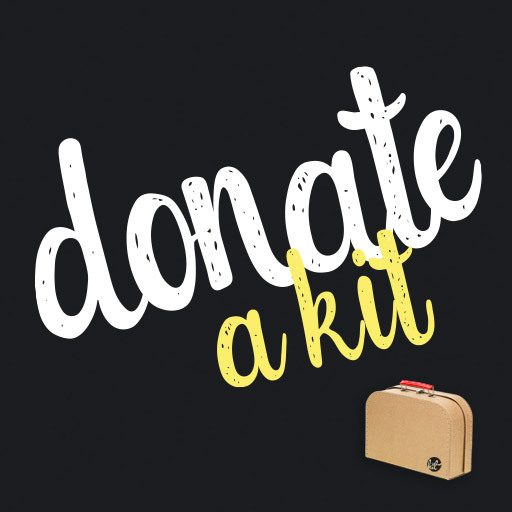 When you donate a Kit for Cancer, we work with hospitals, care facilities and service organisations that support low-income cancer patients to ensure that it gets to someone who needs it, right when they need it the most. Our Kits are full of items to help bring joy to those enduring treatment. We have changed from Kit Up Pty Ltd to The Kit Foundation Pty Ltd and in the process of applying for non for profit status.